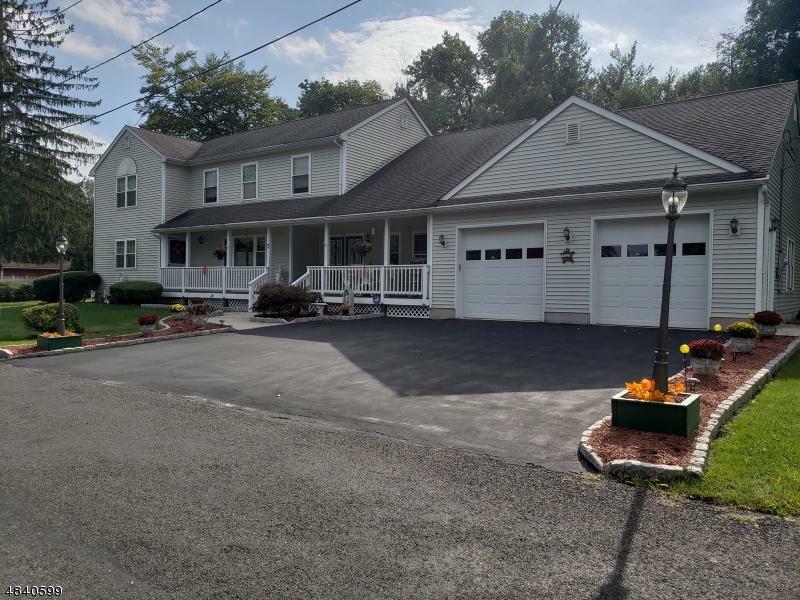 Well maintained Expanded Colonial with separate in-law suite on double corner lot. 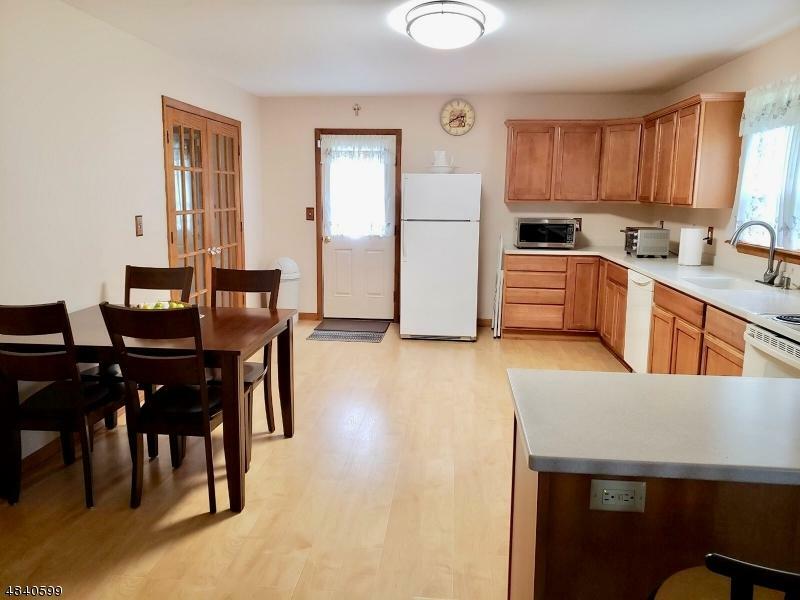 Home Features include oversized eat in Kitchen, Open Living Room /Dining room Combo which extends off of Kitchen and provides great Open Floor Plan for Entertaining. Master Suite with private Bath & Walk in Closet, 2 additional well sized Bedrooms with large closets. The In Law Suite boasts Second Kitchen, Living & Dining Rm, 2 Bedrooms, Full Bath, separate outside entrance. 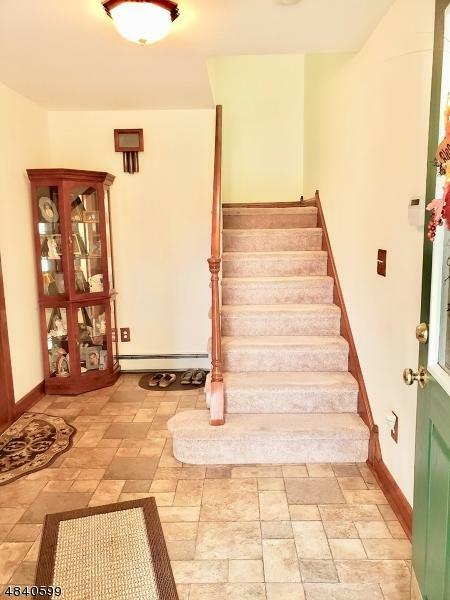 Full Basement & Oversized Attached Garage. Flat Level Corner Lot in Very Quiet Street in Succasunna. 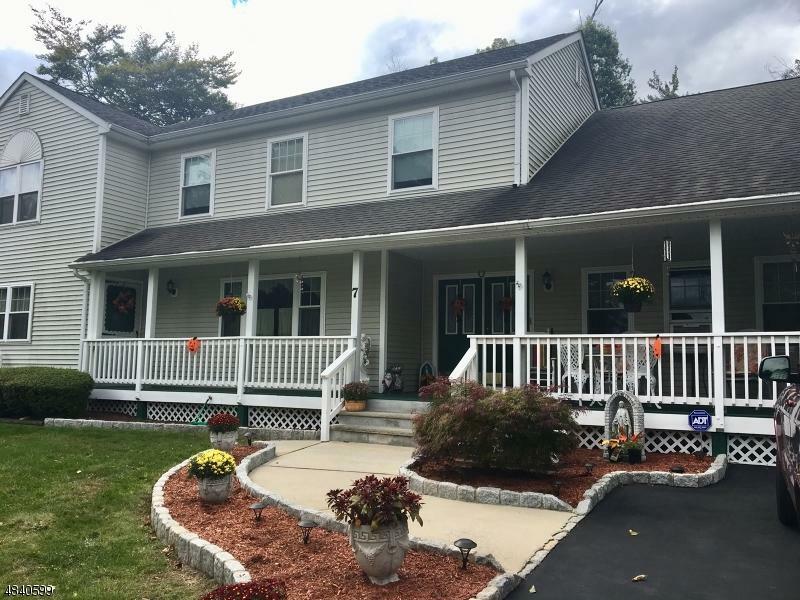 Great Location for Commuting Close to Route 10,46 & 80, minutes to Train Station, Close to Lots of Great Shopping, Restaurants, Parks, Recreation & Entertainment. Highly Desirable Schools.